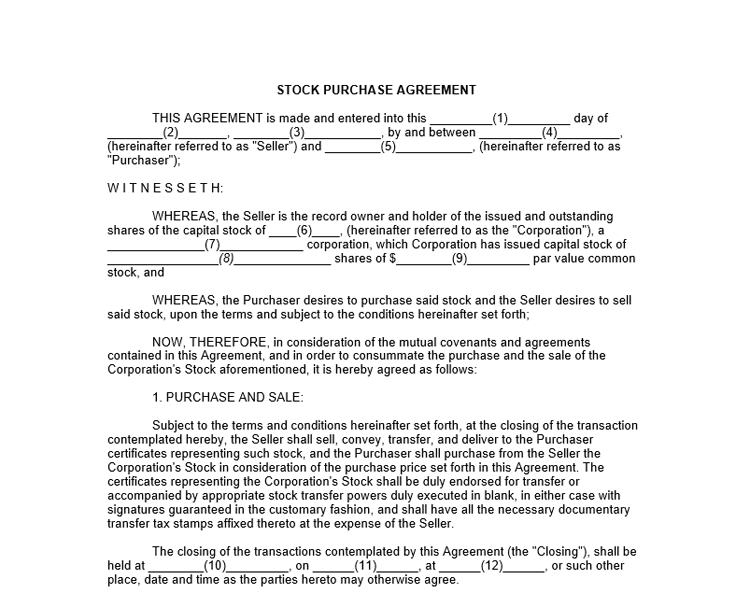 Leasing forms are used by property-holding individuals or businesses that want to lend or rent that property to consumers or other businesses. In this instance, the term “property” can mean anything from boats and cars to houses and commercial real-estate. 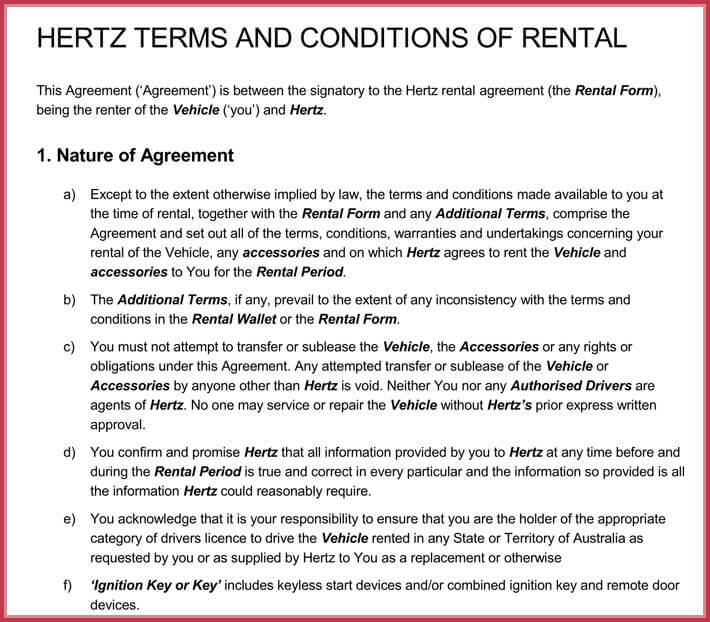 A lease agreement – as you’ll see in the sample lease form information below – outlines specific terms and conditions that will govern the leasing arrangement. 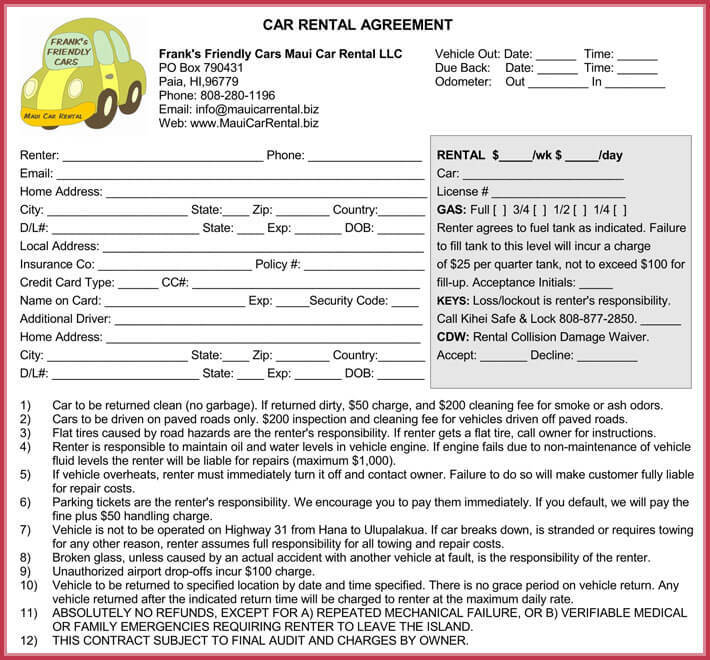 This article will take a look at one specific sample lease form – a car rental agreement. Optional Equipment Costs – these can include upgrades to the vehicle, similar to what you’d expect when buying a car. 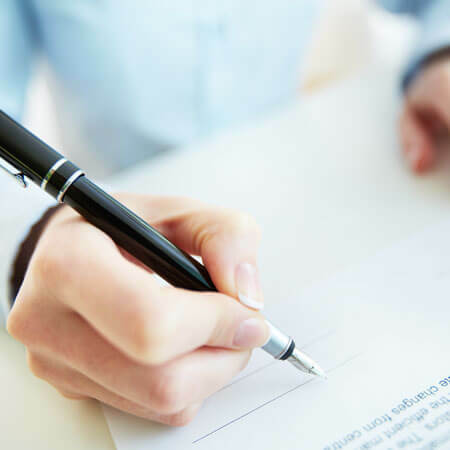 Fee for acquiring the lease (Acquisition Fee) – standard with all vehicle leases, a fee for the opportunity to enter into the lease as an alternative to buying a car. Refundable security deposit – as it states, a deposit amount that is to be refunded upon the car’s return at the end of the lease term. 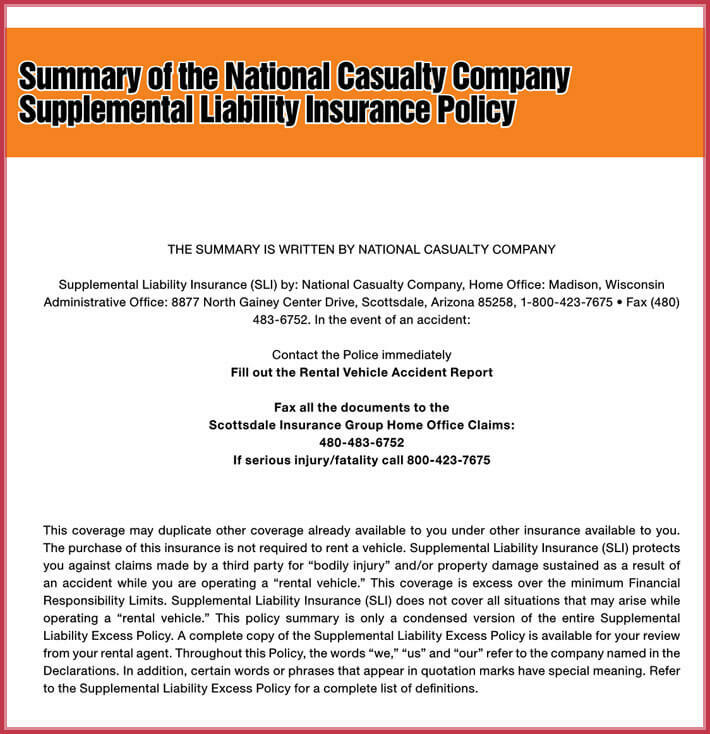 Optional Insurance/Warranty Items – costs that can be added to the lease agreement. Excess Mileage Charge – standard on nearly all vehicle lease agreements; a charge incurred when the consumer puts too many miles on the vehicle, counter to the lease agreement. Excess Wear and Tear – additional charges for wear and tear to the vehicle beyond what is commonly accepted for the stated lease duration. 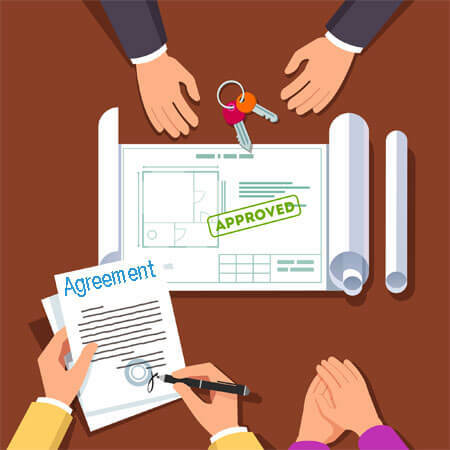 Lease agreements give you 3 main options by the end of the contract: owning that piece of property by buying it; letting it go; or renewing your lease. All choices have advantages and disadvantages. 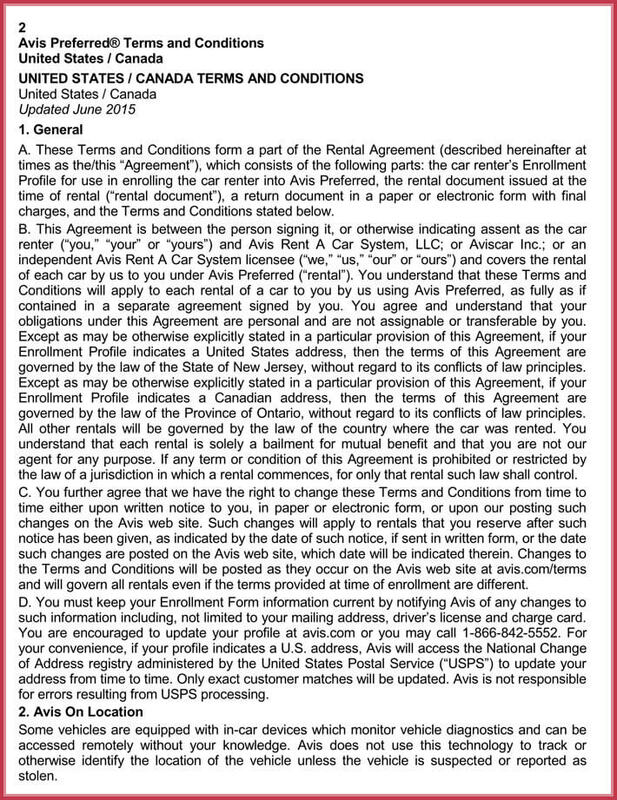 Let’s say you have a lease on your car. Purchasing the car makes it yours for good, but you need to be well-versed on the details of its purchase option. Or else you might end up paying a soaring fee to own the car that now has a very low market value after, let’s say, your 5-year lease. 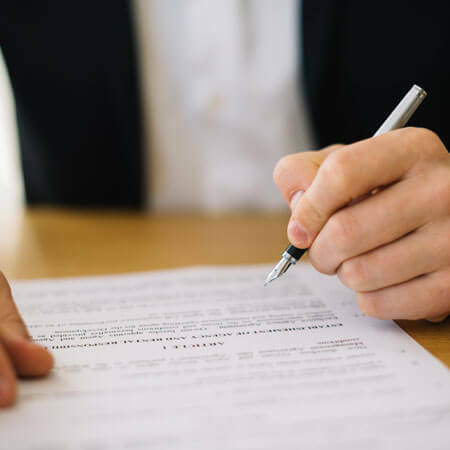 Deciding to end lease agreements by simply returning the property seems to leave you at the losing end because that will be more like renting. 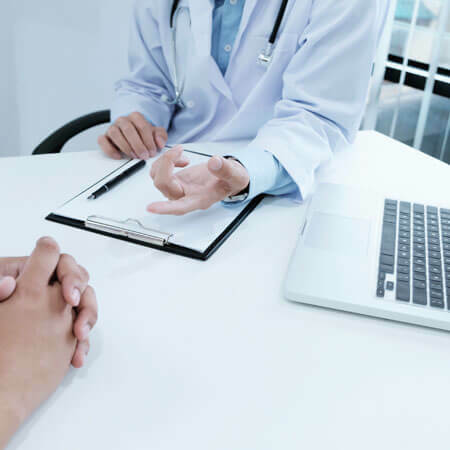 But it will be a wise choice if you’re always on the go – you can no longer stay in your condominium, or your contract doesn’t allow you to move your equipment to another state. You can either continue with the same car or upgrade your lease with a new model. It can help you raise your credit score, but the price of your lease likely goes higher than you can afford. Don’t let the downsides affect your decision. Many leasing companies are willing to negotiate with you. Knowing the ropes of lease agreements helps you attain your target. 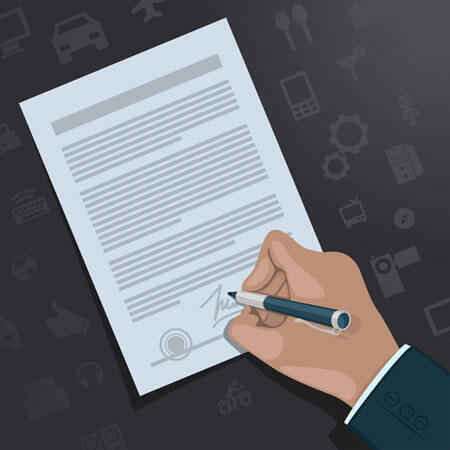 As these sample lease provisions might indicate, a vehicle lease agreement is a very detailed document that makes specific demands upon the leasing company or individual, as well as the consumer. 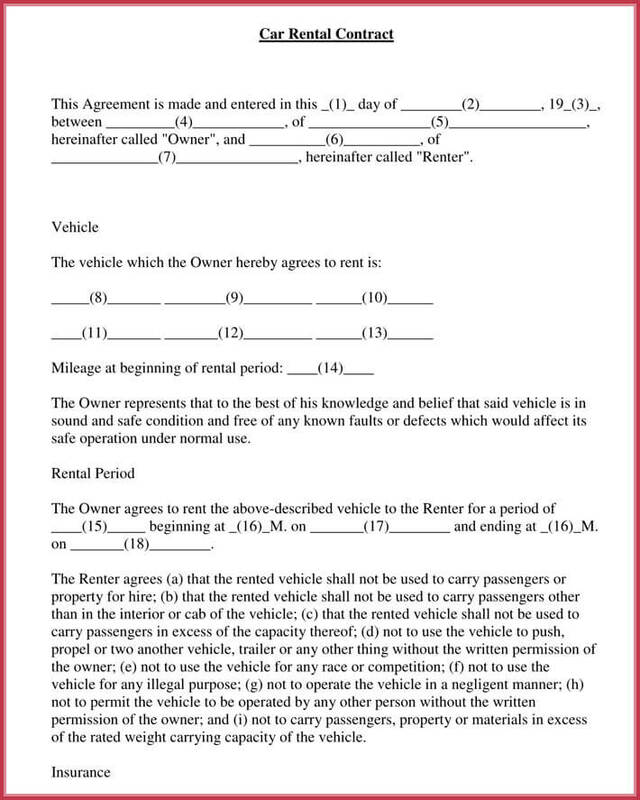 As with nearly all lease form agreement (vehicles and otherwise), different states had different requirements that must be adhered to and agreed to by both parties. 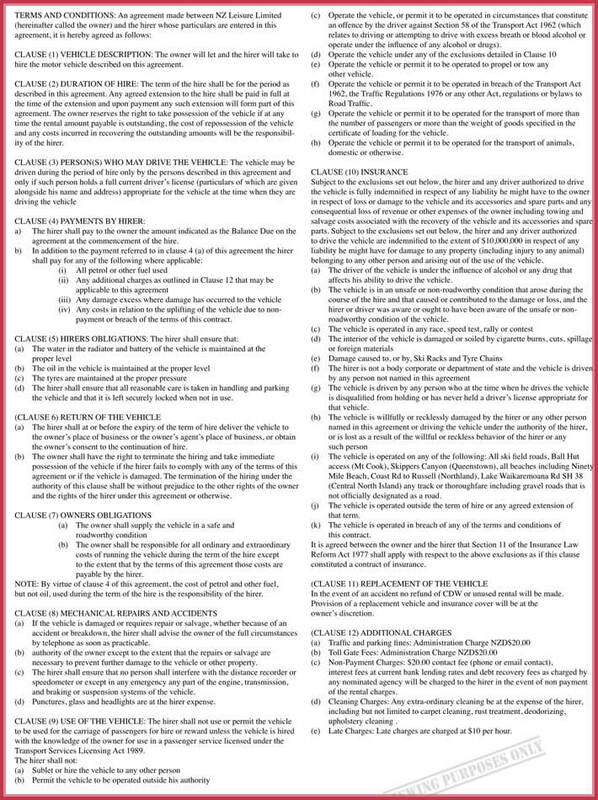 It is a good idea to check with a local auto leasing office if you want more information about your state’s rules and procedures for leasing a vehicle.